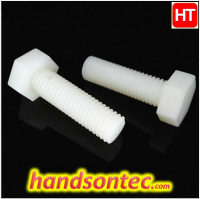 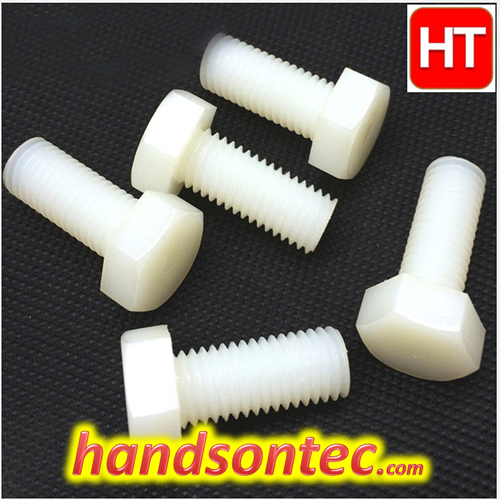 M6x25 Nylon Plastic Hexagon Head Screw. 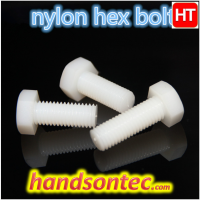 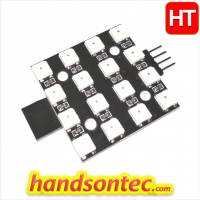 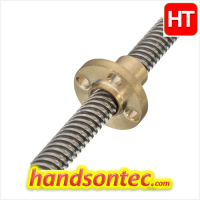 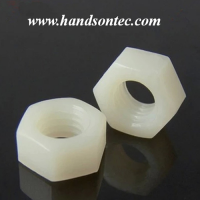 Nylon Hexagon Head Screw – M6 Series. 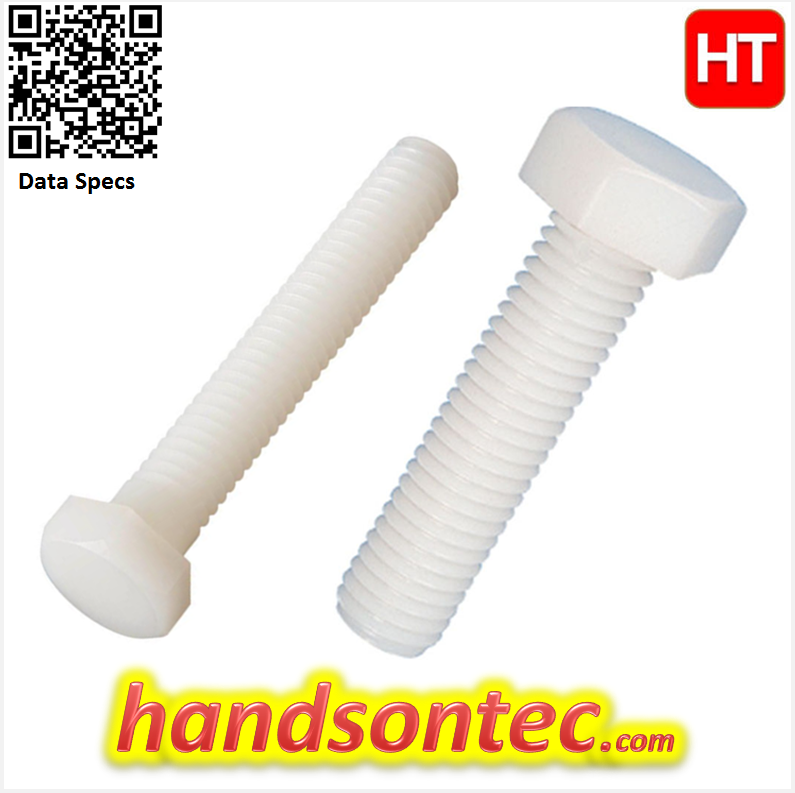 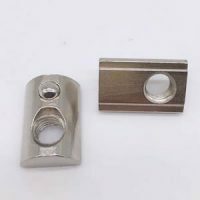 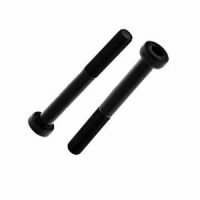 This screw is made of plain and durable nylon PA66, engineering-grade thermoplastic. 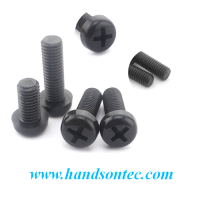 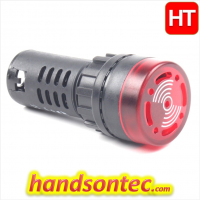 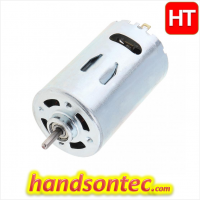 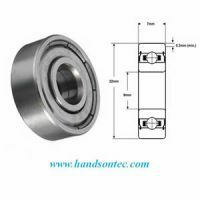 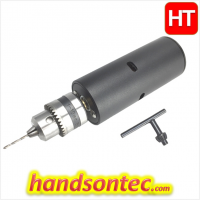 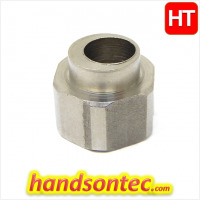 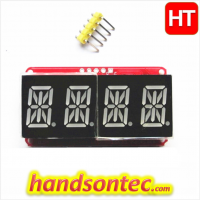 This hexagon head screw with metric thread, features hex head and hex type drive.